Every season brings new opportunities for adventure in the Chicago Southland. Whether you like snow or sun, there is fun in your future. See sled dog teams in action at Musher Mania at the Monee Reservoir in Monee in January. Race your friends and family down the 300 feet of 50-degree hills at Swallow Cliff Woods in Palos Park. Stay warm and shop in one of the Chicago Southland’s four shopping malls/centers. Explore the forest preserves on horseback with tours from Forest View Farms & Equestrian Center, in Tinley Park. Celebrate Irish Heritage with one of the many parades and festivals related to St. Patrick’s Day, or head to Irish Fest at Chicago Gaelic Park in Oak Forest on Memorial Day weekend. 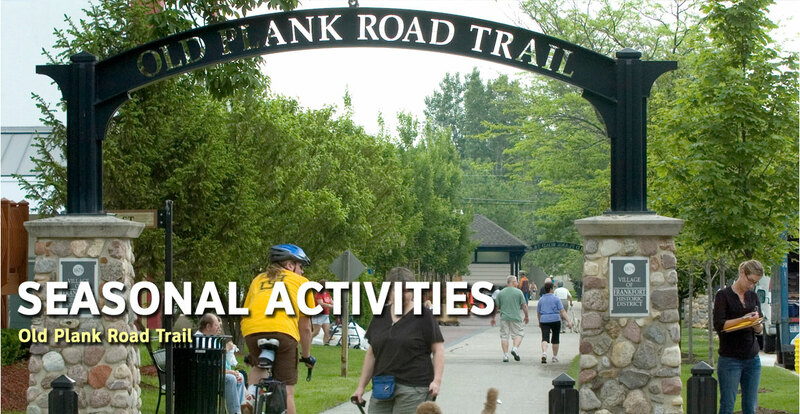 Stretch out your legs and get rid of the winter blahs with a ride or walk down the 22-mile Old Plank Road Trail. Discover local nature you never knew at one of the several nature centers around the Chicago Southland. 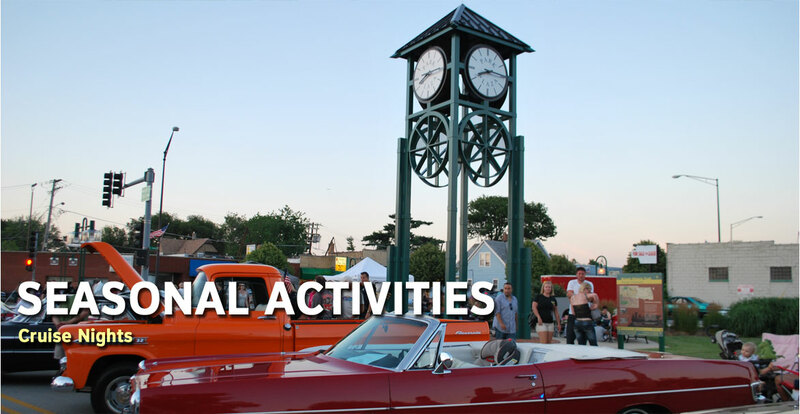 Get your motor running by visiting one of the many cruise nights around the region. Find the freshest produce and the craftiest vendors at the farmers’ markets around the Chicago Southland. Enjoy the wild prairie swales under a big blue sky while checking out 29 monumental sculptures at Nathan Manilow Sculpture Park at Governors State University in University Park. Visit over 300 crafters at the Frankfort Fall Fest in Frankfort on Labor Day weekend. Take a hike through the acres of forest preserves to experience the changing colors of the season. 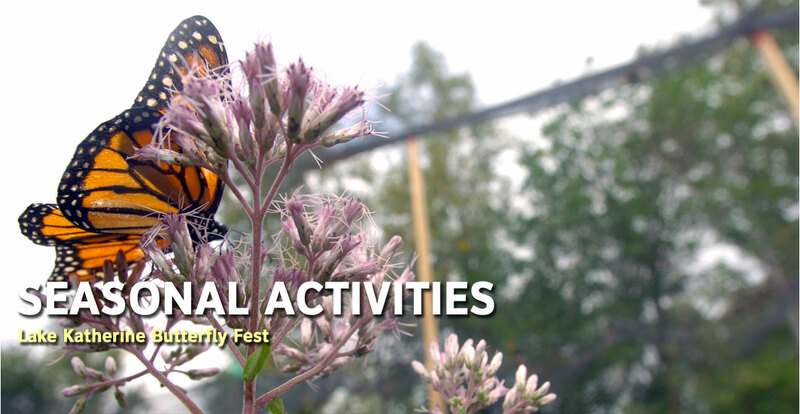 Learn more about butterflies during the Lake Katherine Butterfly Fest every September or rent a canoe for a leisurely paddle at the Lake Katherine Nature Center & Botanic Gardens.